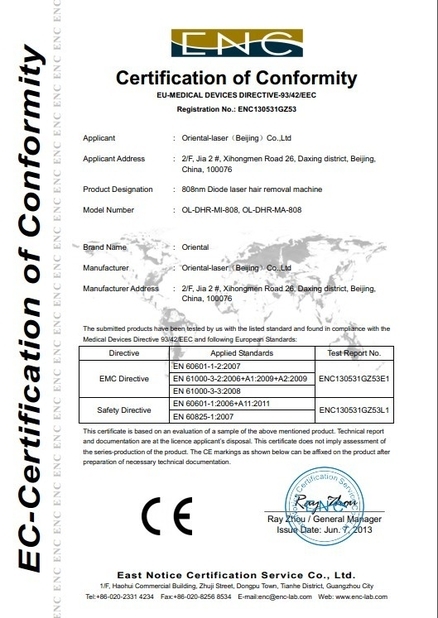 Micro channel cooler (MCC) diode laser stack is widely used in hair removal application. 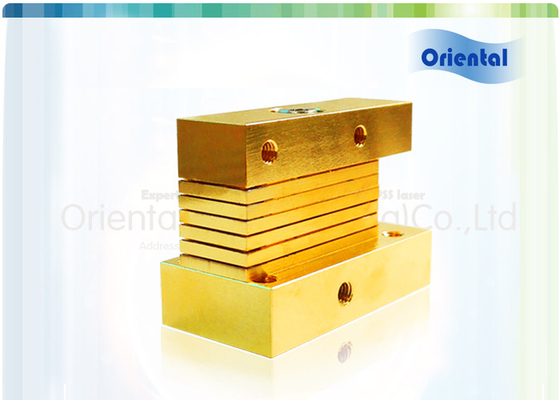 Oriental laser provide high reliability MCC diode laser vertically stack from 100W-2500W bars. Optical output power is from 60W cw up to 100W cw per bar. Typical wavelengths are 755nm, 808nm, 1060nm (others upon request). 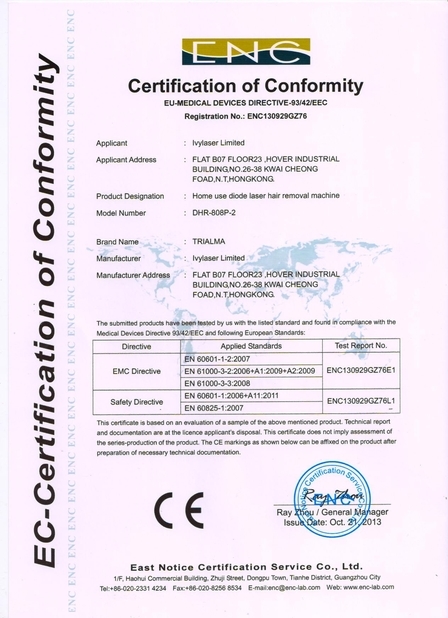 Besides regular stack, Oriental-Laser can also customize various stack upon our client's requirements. There is micro water channel in a thin cooper heat sink whose thickness is only 1.5mm. Diode laser chips can be cooled by water immediately. Micro channel water cooled technology highly increase the optical output power and power density of laser diode stack. 6.Refurbishment and repair service for any other diode laser brand.